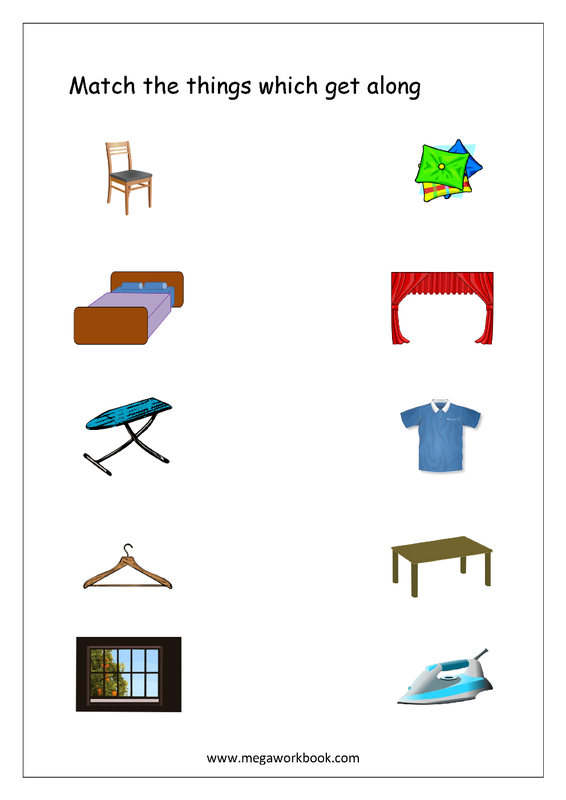 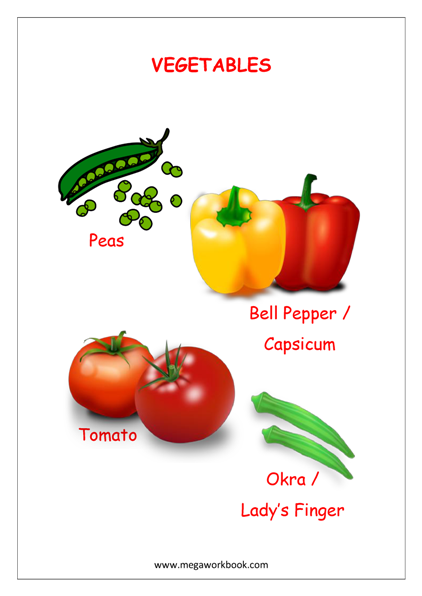 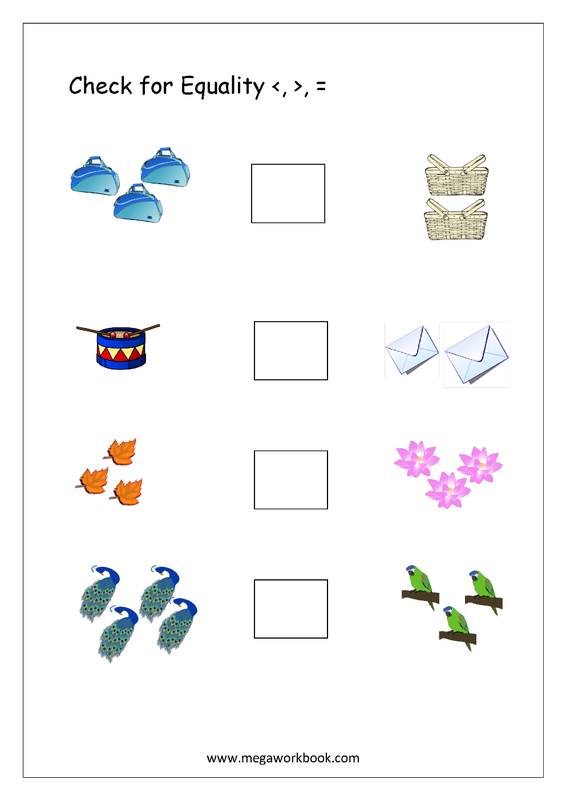 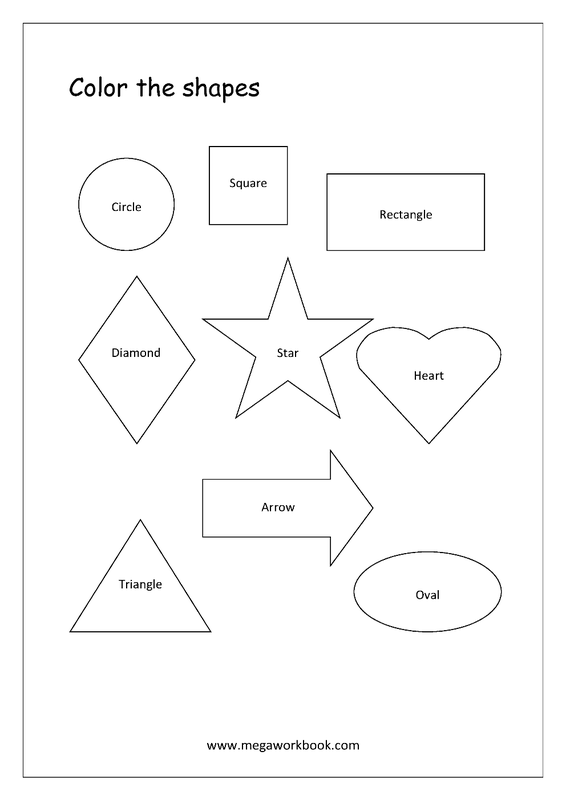 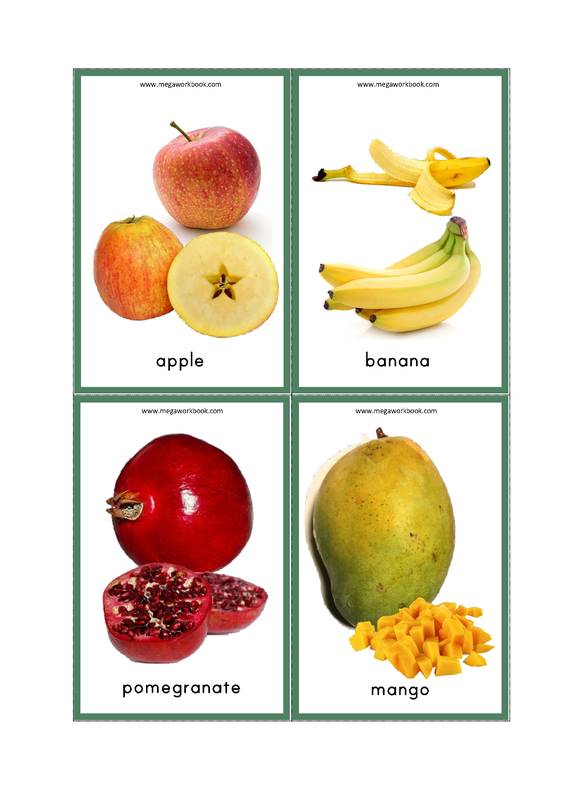 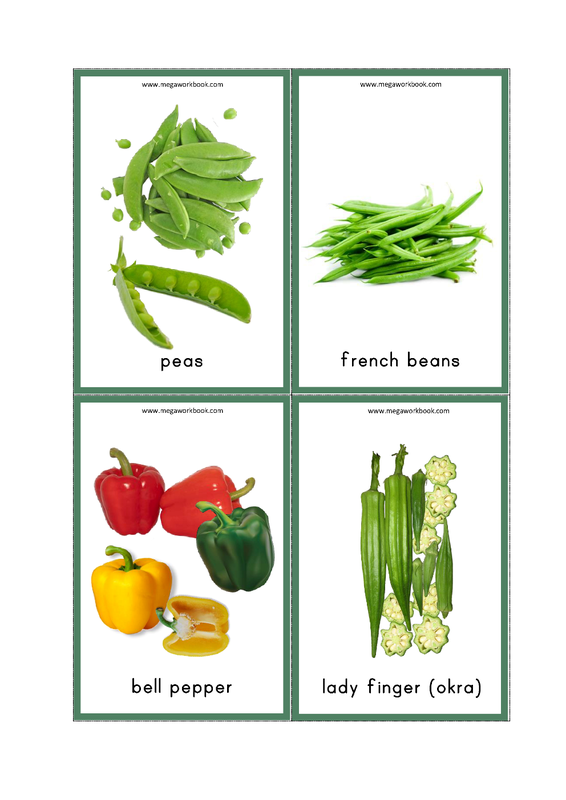 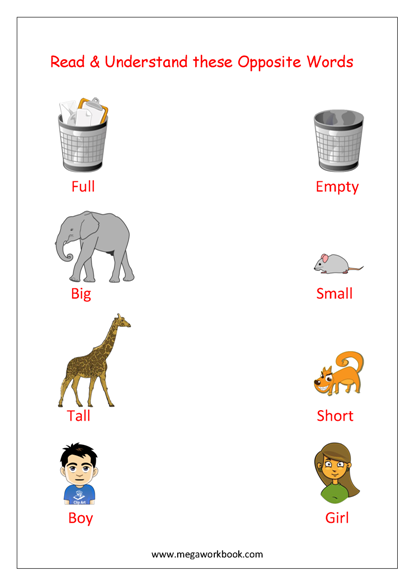 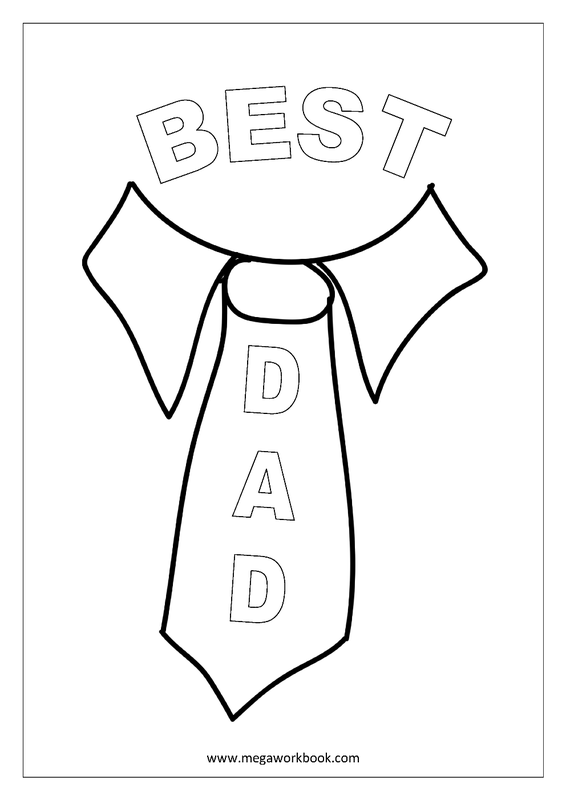 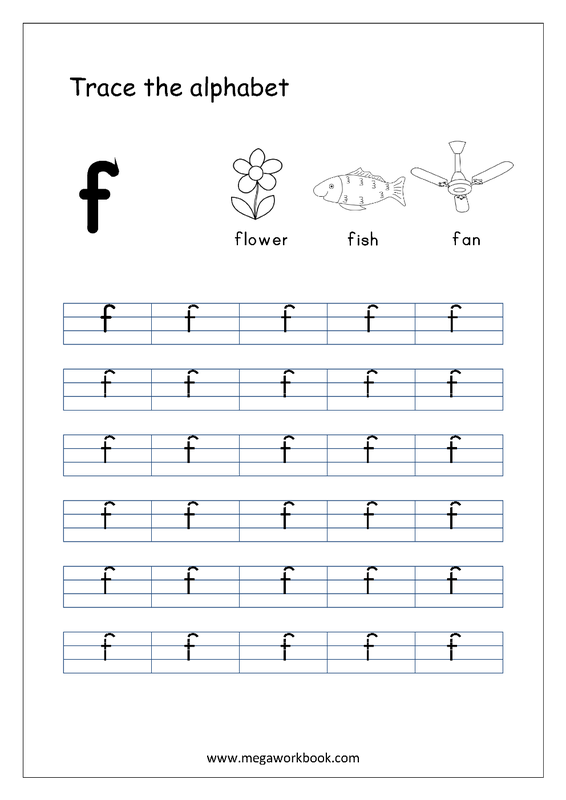 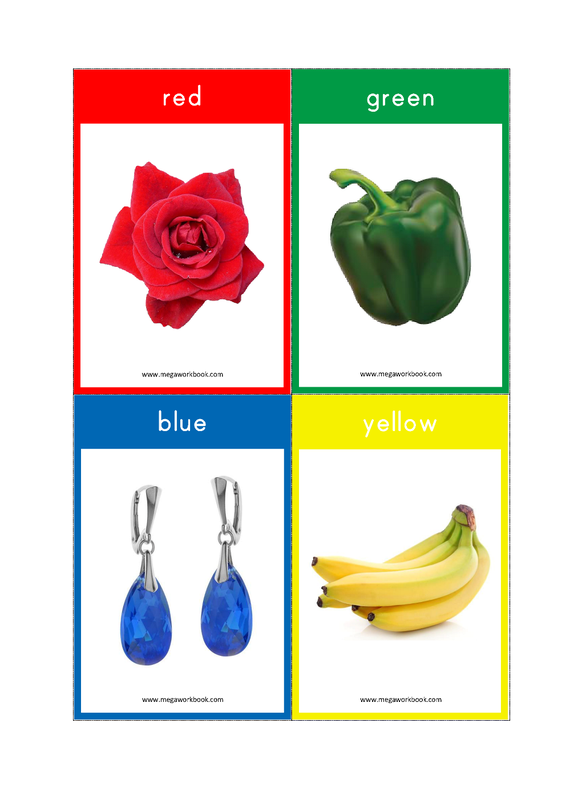 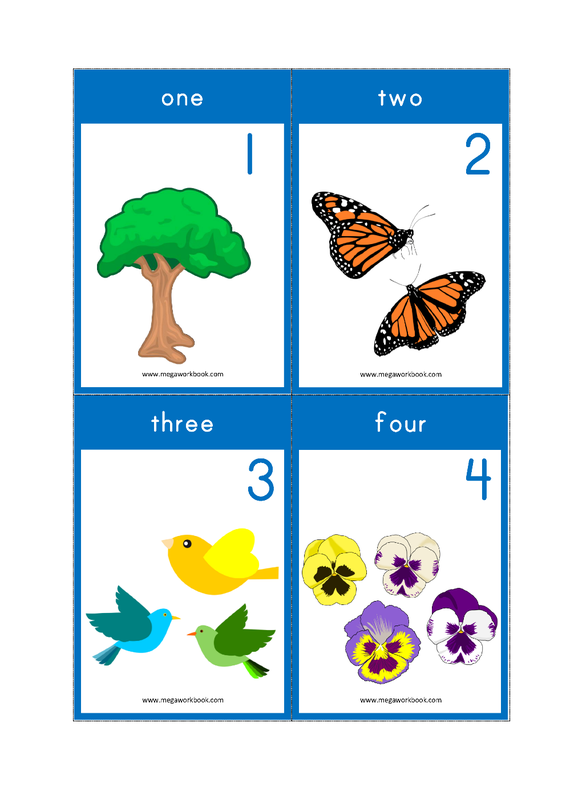 Preschool is a great time to introduce your child to flashcards and worksheets; And prepare him/her for formal school. 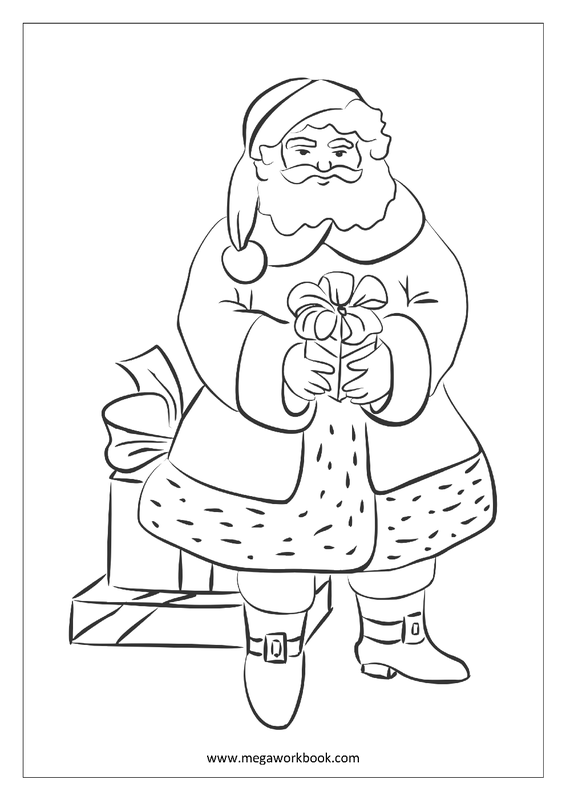 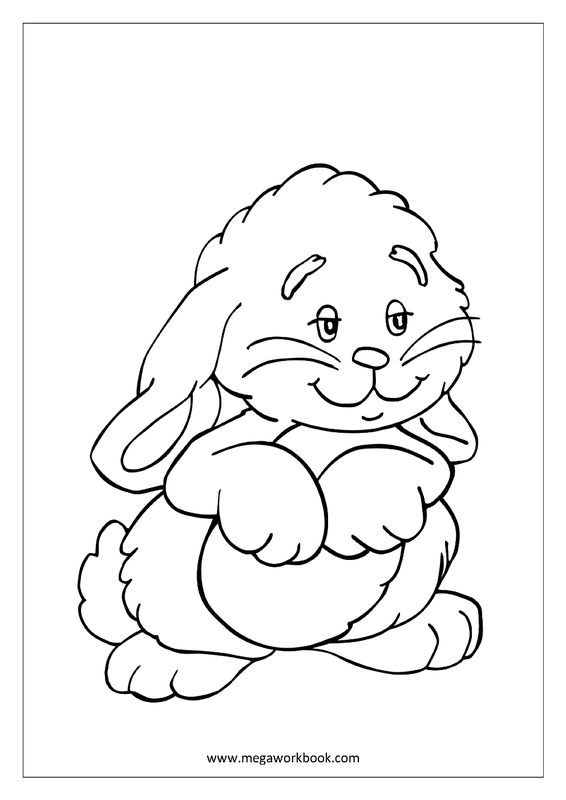 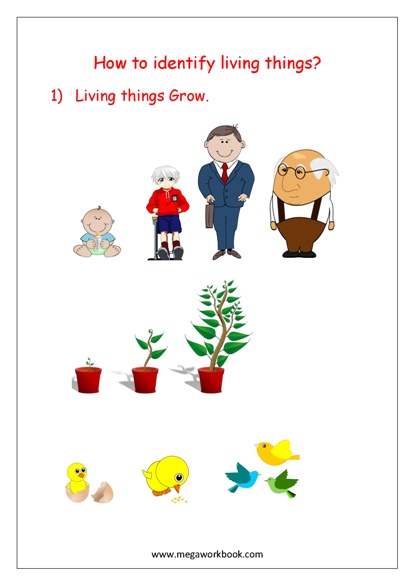 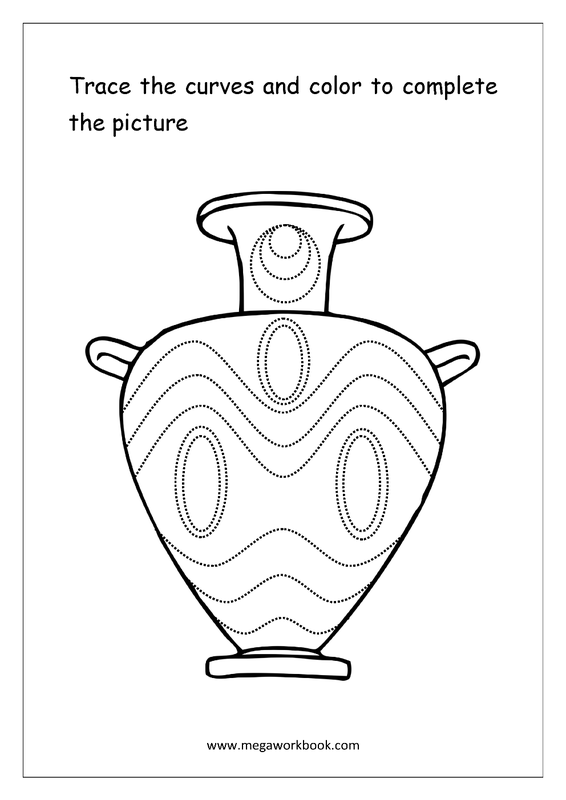 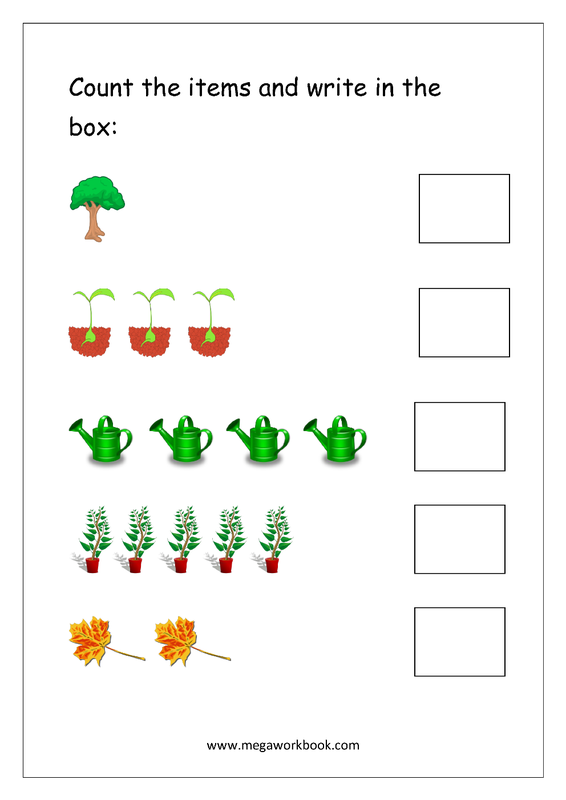 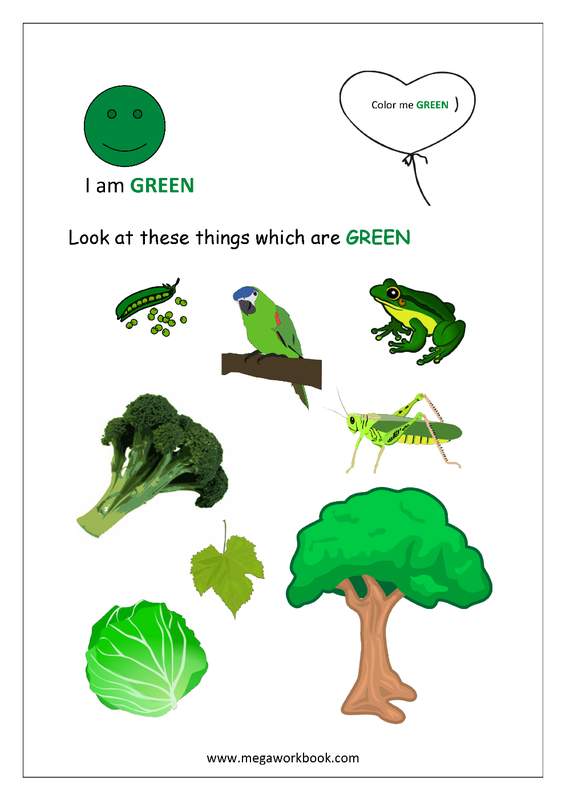 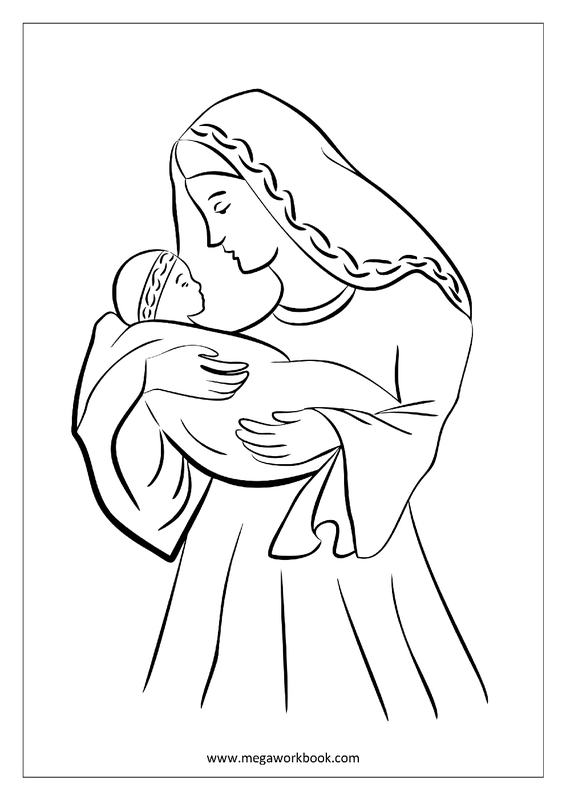 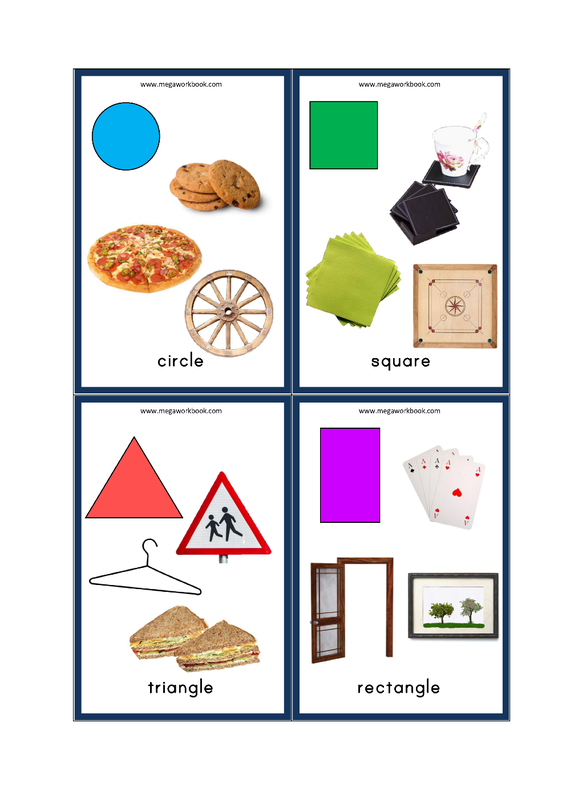 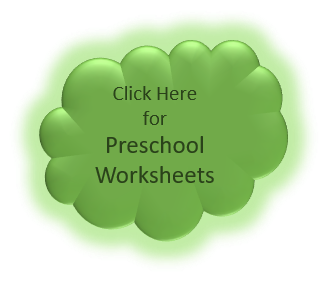 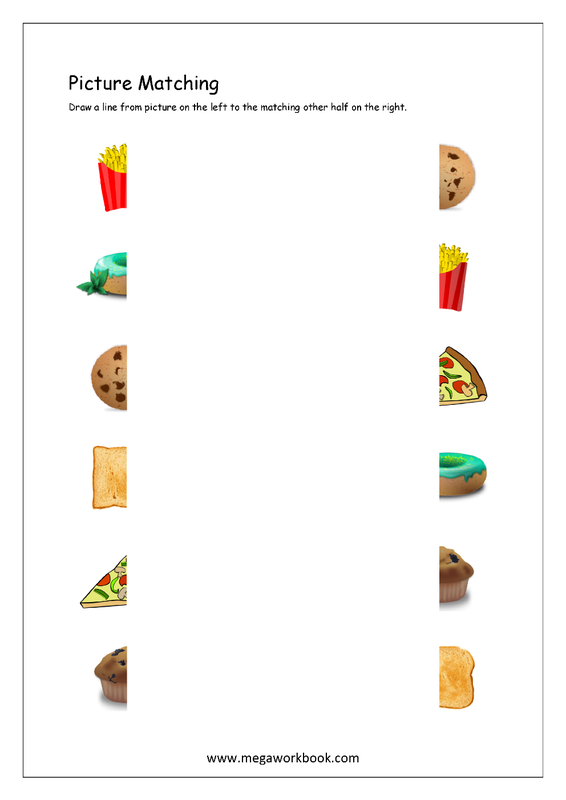 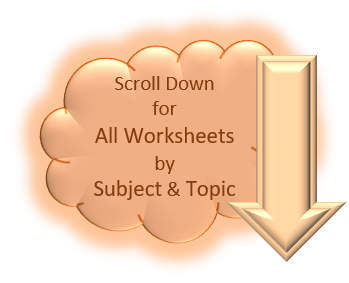 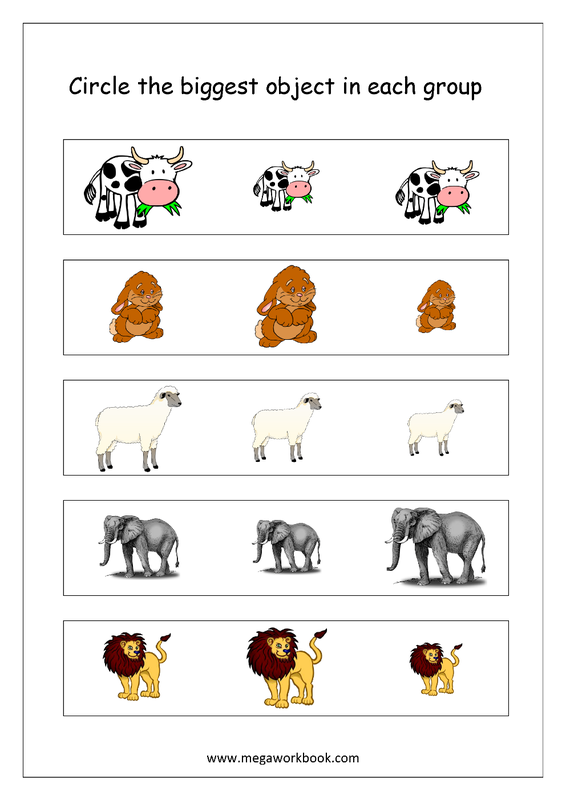 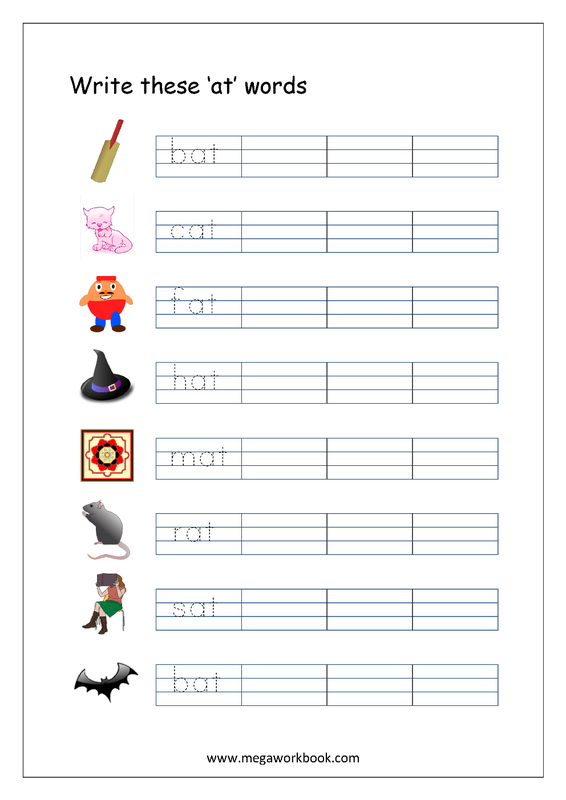 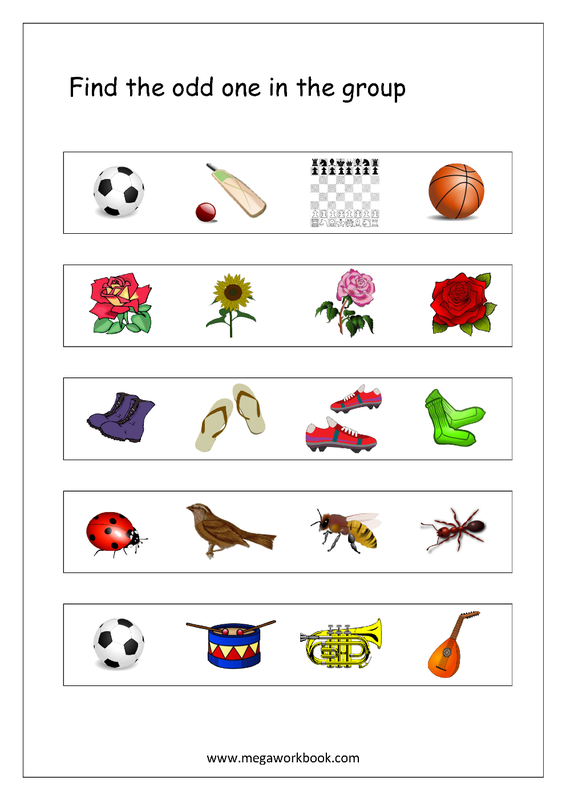 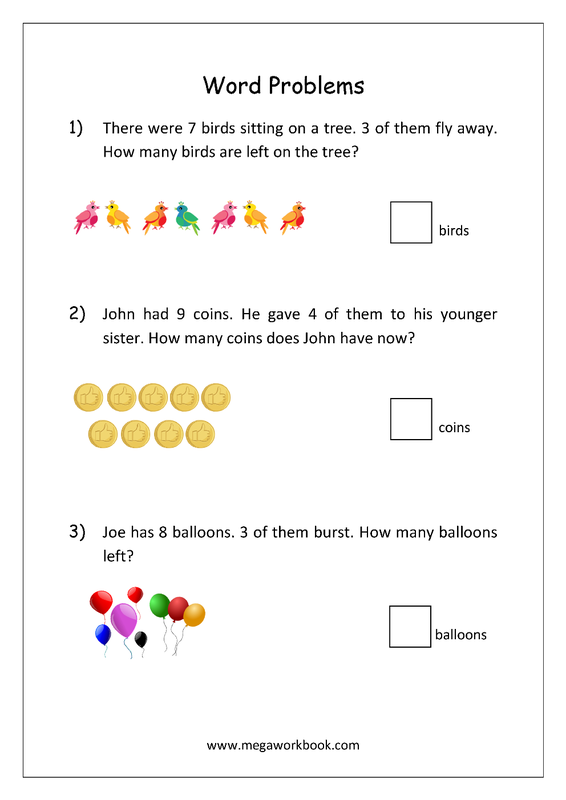 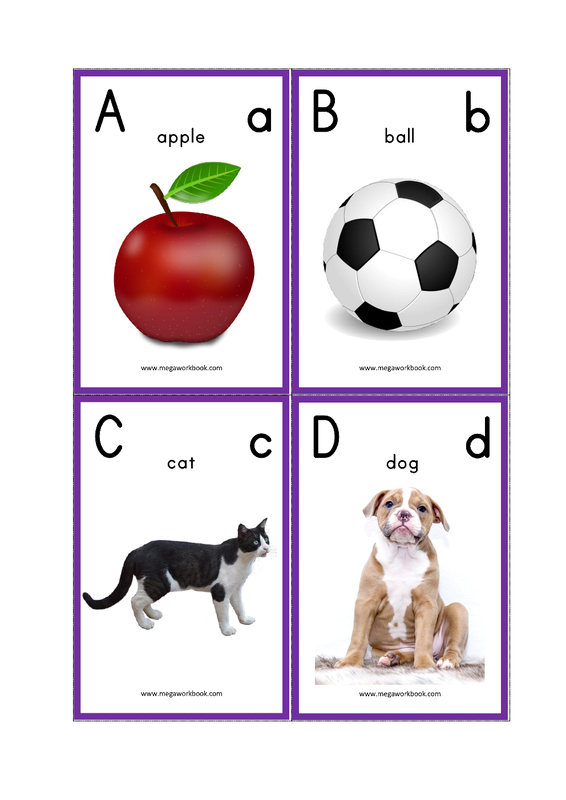 We provide high quality free printable worksheets, flashcards, eBooks and study material for preschool and kindergarten children. 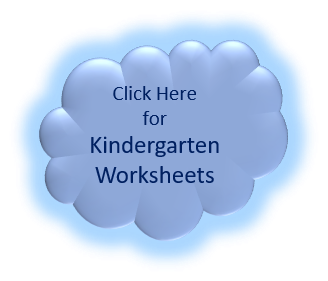 Our content is designed with careful consideration of a child's learning needs at this age. 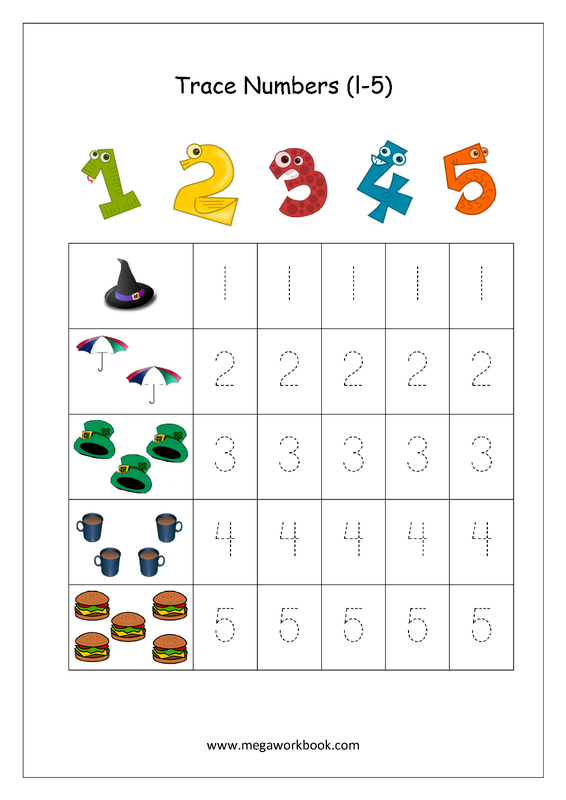 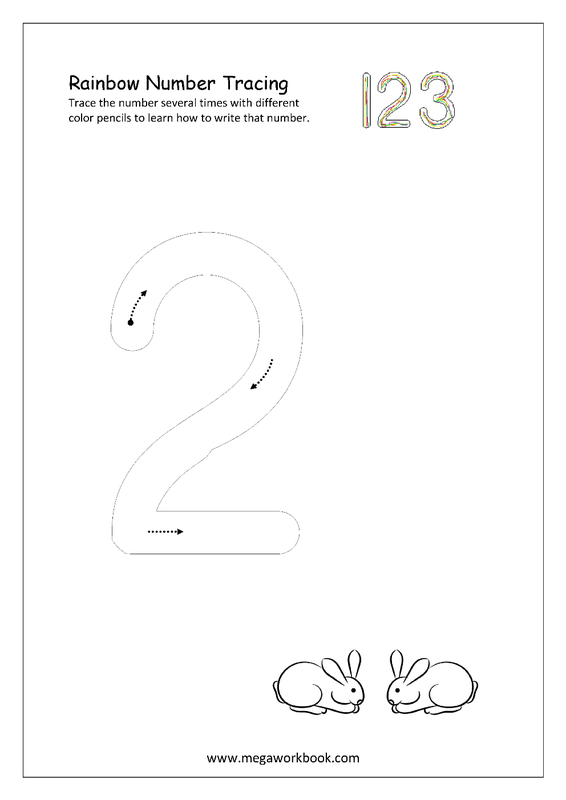 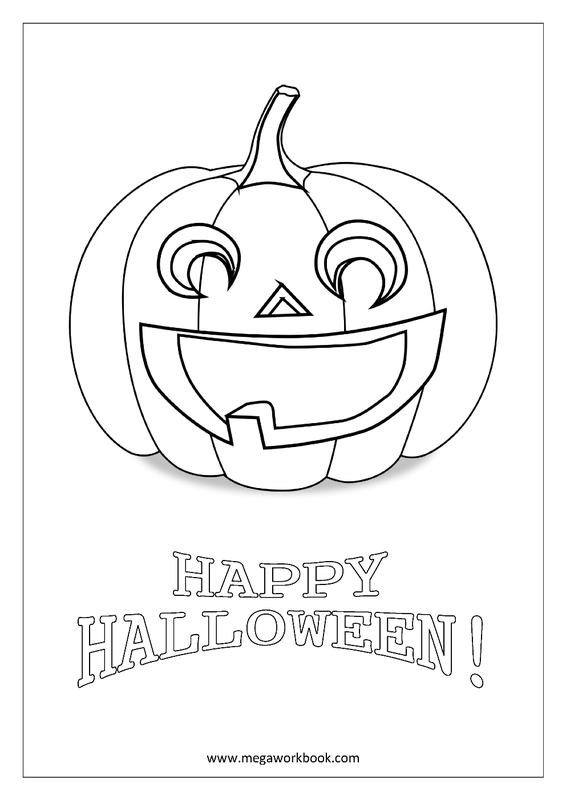 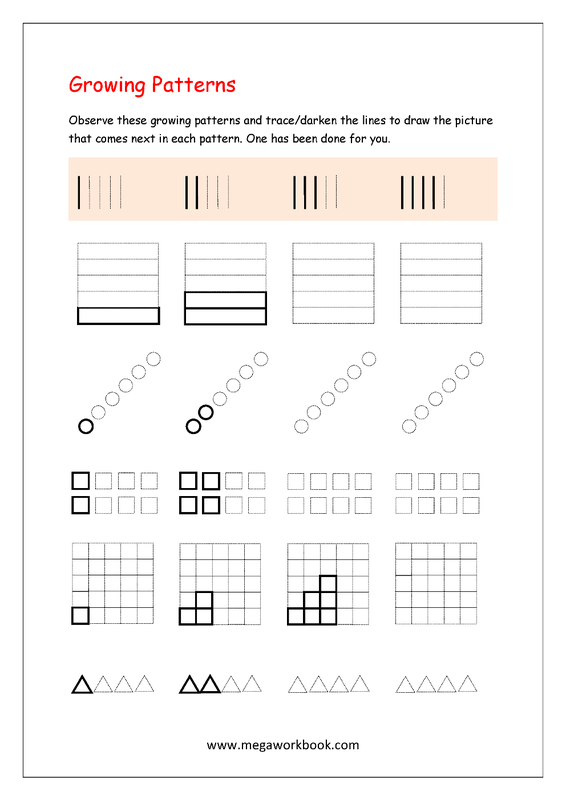 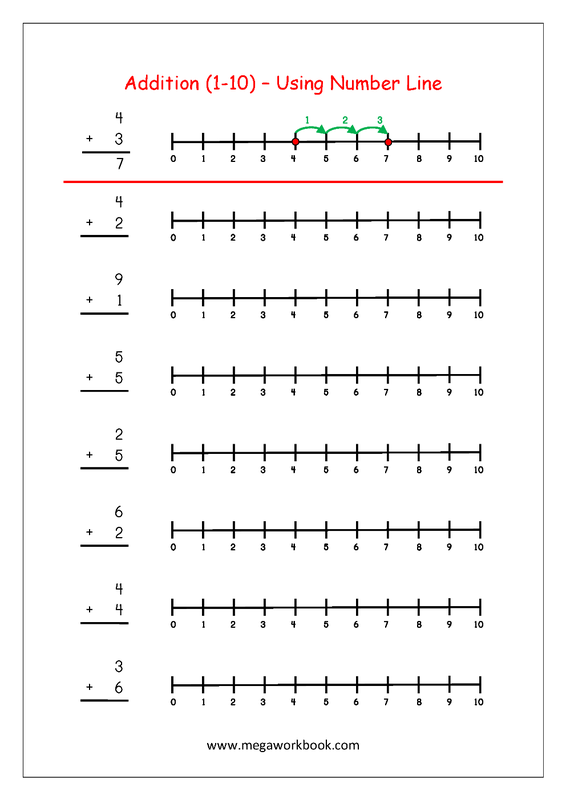 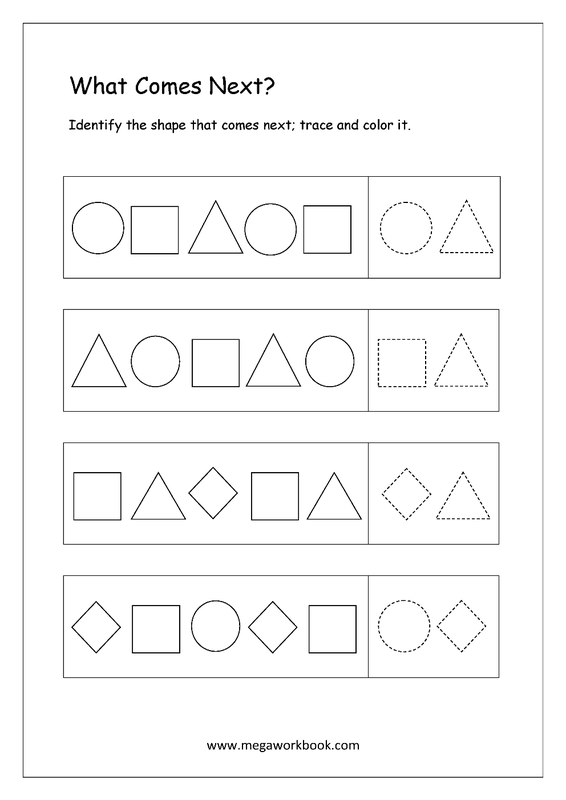 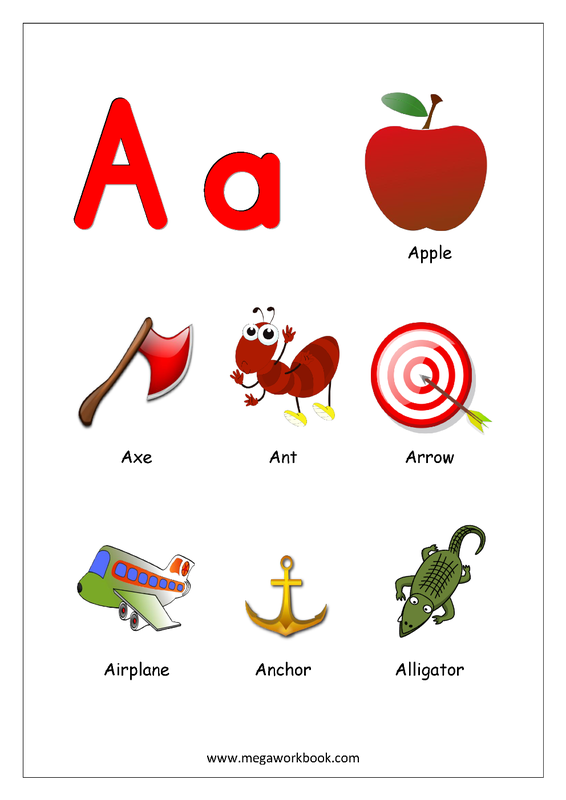 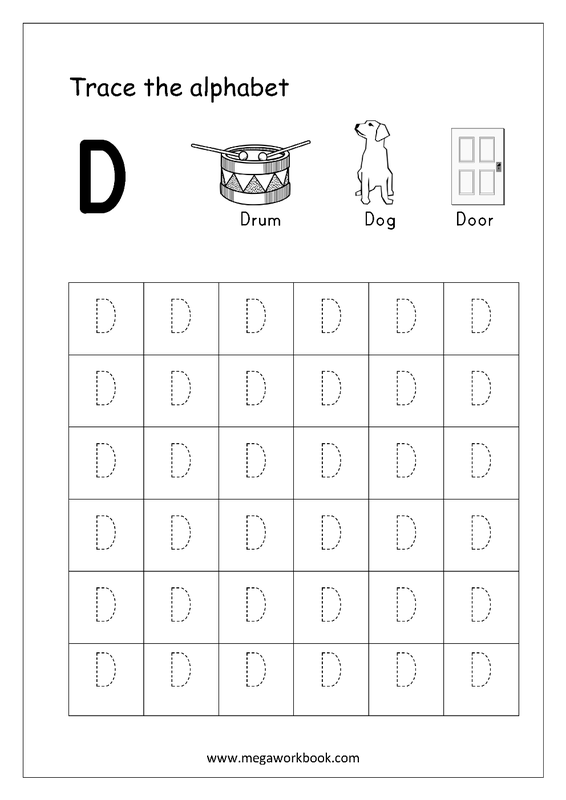 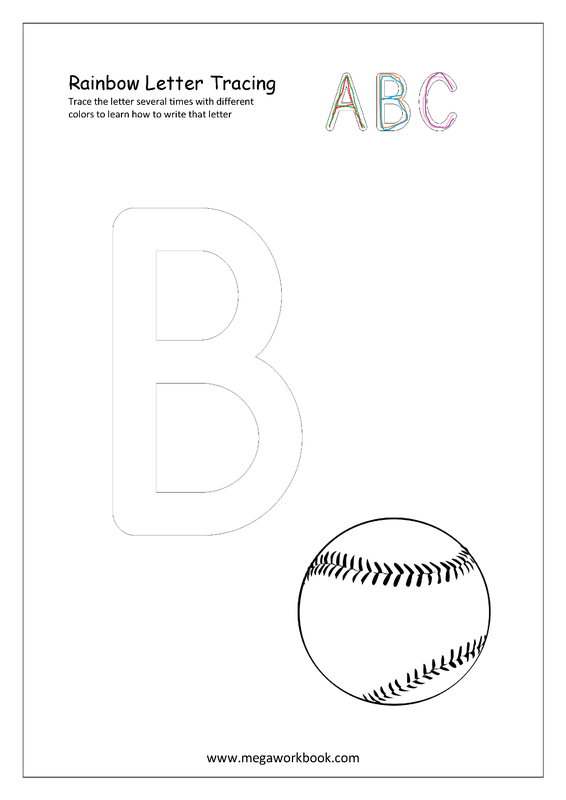 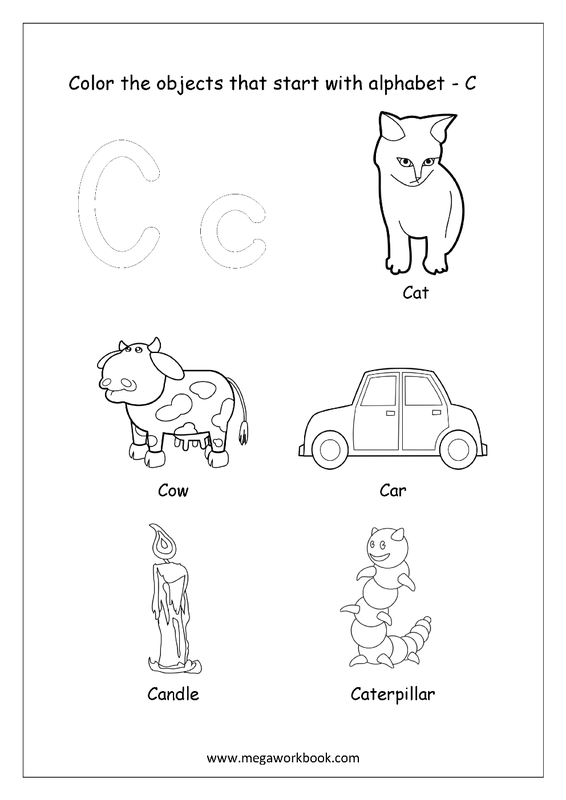 Use these free printable worksheets to teach letters, numbers, colors, shapes and other preschool/kindergarten skills to your child.